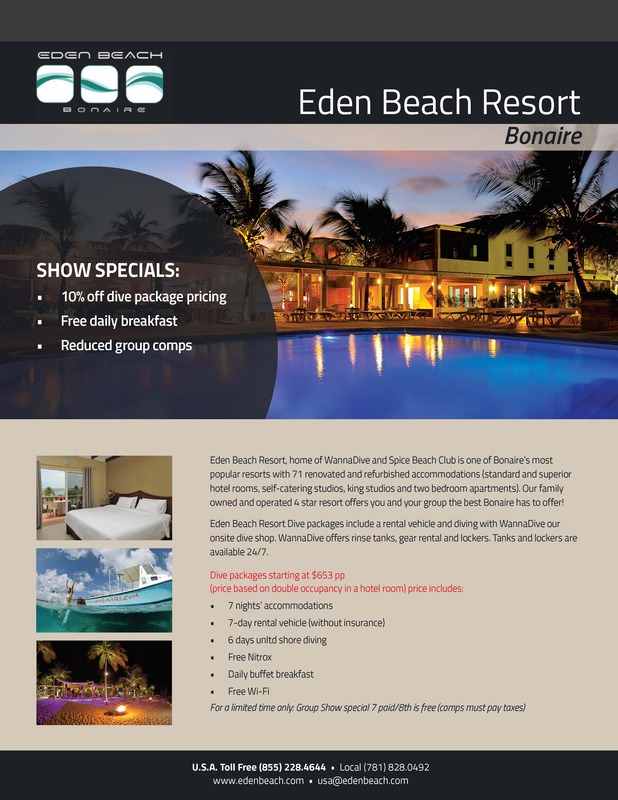 Eden Beach Resort Bonaire – DEMA Show Special Extended | Dive Industry Association, Inc. Image | This entry was posted in Press Release, Travel Destinations, Travel Special. Bookmark the permalink.